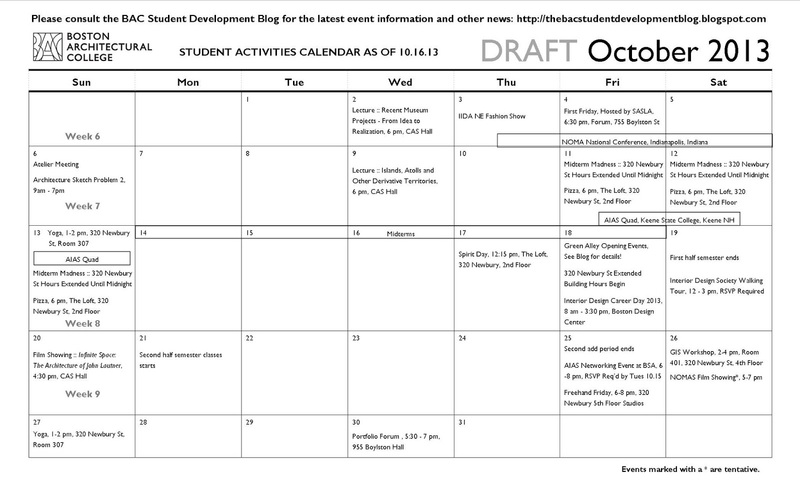 Want to know what is happening in October 2013 at the BAC? Click the above image to see a calendar. 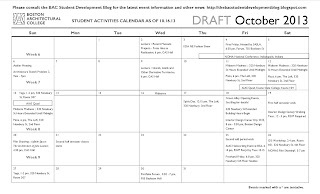 This calendar is constantly updated, and tentative events are marked with an asterisk.